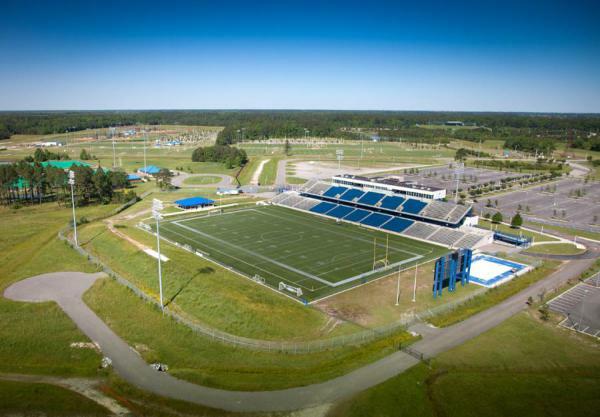 Welcome to the Sportsplex, the best outdoor sports venue in Virginia Beach, VA. 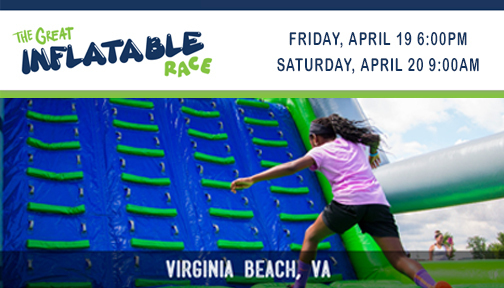 Located in the Princess Anne Commons area, we are only a few miles away from the Oceanfront and Town Center. Shopping, dining, outdoor adventures and lots of fun family activities are available throughout the city. 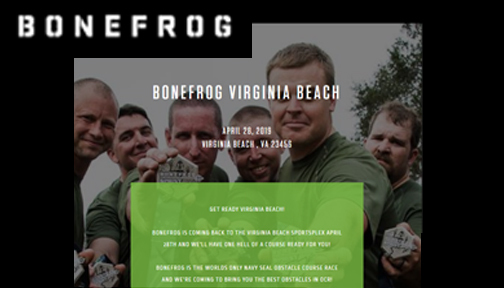 Check out our sponsors for some ideas that will make your stay in Virginia Beach a great family vacation. Come out and "Play at the Plex!" 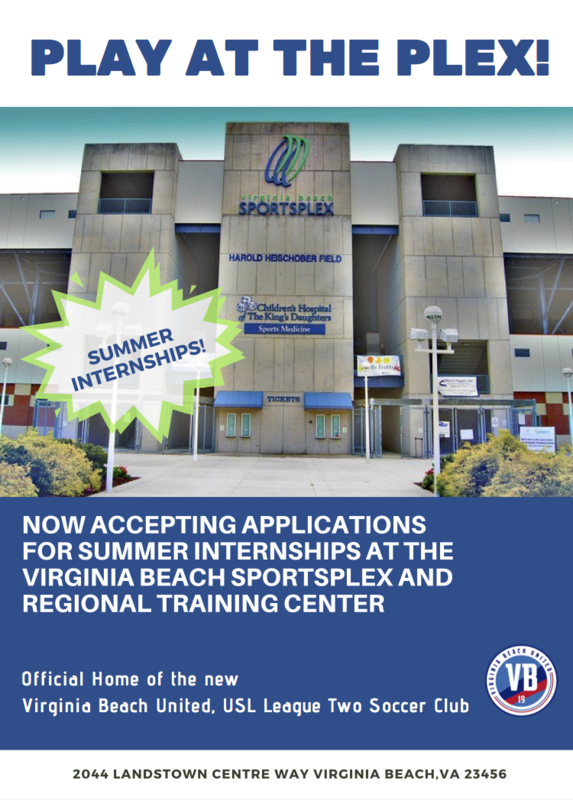 Attending an Event at the VB Sportsplex or Regional Training Center? We have partnered with these spectacular hotels in Virginia Beach. 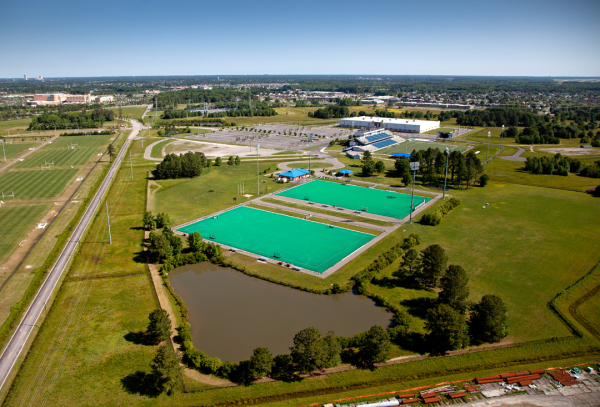 Each hotel is less than 30 minutes away from the Virginia Beach Sportsplex and Regional Training Center. 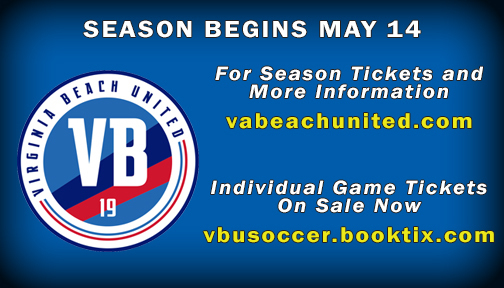 When making your reservation simply mention which event you are attending at the VB Sportsplex or Training Center for the special rate.